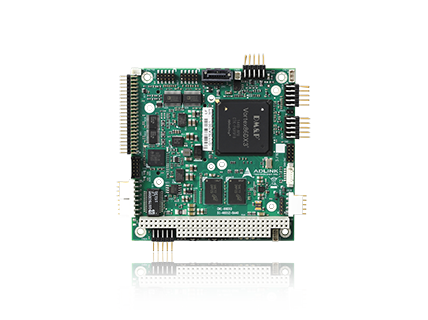 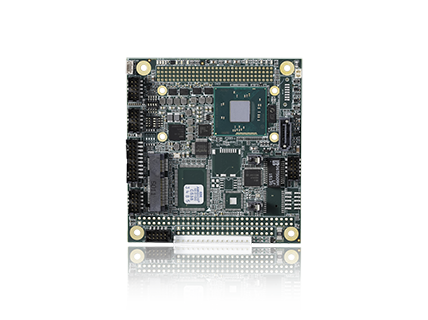 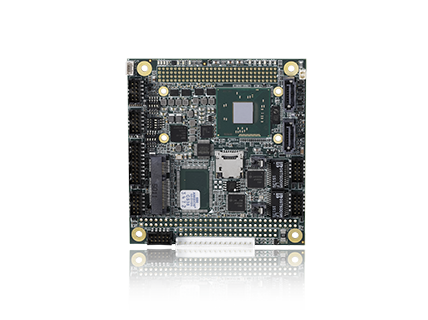 An excellent implementation of powerful processing and high-speed I/O in a PC/104 module is the ADLINK CMx-SLx PCI/104-Express Type 1 single board computer, based on the 64-bit 6th-generation Intel® Core™ i3 processor (formerly “Skylake H”). 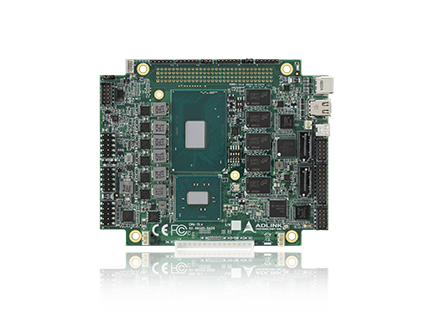 The CMx-SLx is specifically designed for customers who need high-level processing and graphics performance in a long product life solution and leverages Intel® HD Graphics and DDR4 memory for optimum graphics and I/O performance for today’s video-intensive data traffic applications. 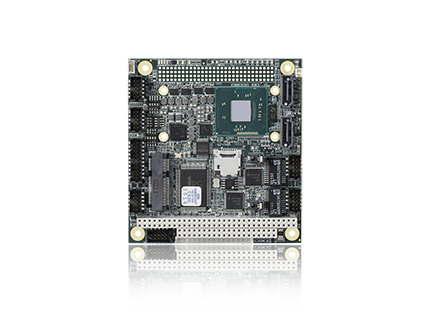 Based on ADLINK PC/104 single board computer (SBC), it is designed for premature newborns, infants or children weighing up to 20kg. 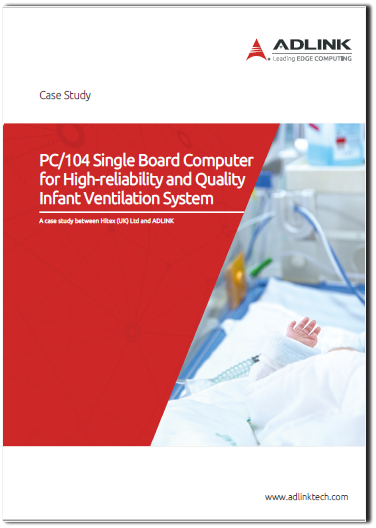 Aside from providing pressure-controlled, volume controlled-targeted ventilation, the infant ventilation system can also serve as a time-cycled, pressure-limited ventilator or an HFO ventilator. 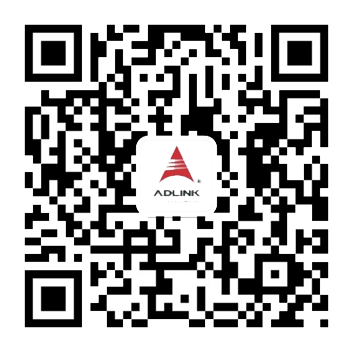 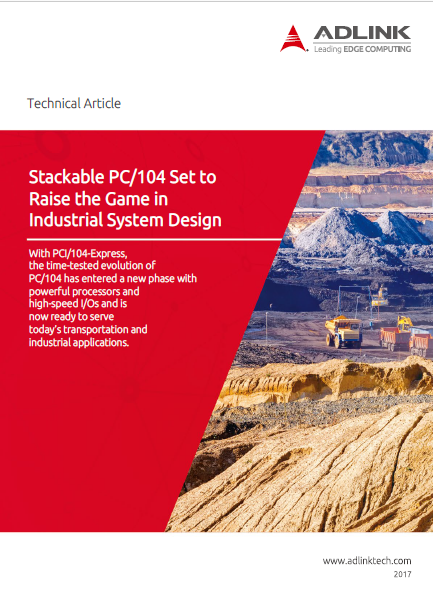 Download this application story between Hitex (UK) and ADLINK to learn how PC/104 single board computer continuously become the architecture of new generation infant ventilation system from SLE.